8 hours a night is considered the length of time that the average person needs to sleep to be productive and healthy. 8 hours a night, every night, amounts to roughly one third of your life; and when you think of it from that perspective you can see why it should be important to everyone that they sleep comfortably. By a comfortable sleep we don't mean restful, though that would no doubt be an ideal byproduct; but rather that all of the individual parts of your body have disengaged and are no longer under strain. It is also imperative that the areas of the body that need it most are given adequate support throughout the night; though sadly finding such support can be challenging and the longer you go without the more negative the impact that it could have on your body. Take your pillow for instance. As well as being cosy, it is supposed to support your neck through out the night; however if your neck does not receive the support it requires it is not just your neck that can feel stiff and achy, but also your upper-spine (the Cervical Curve & the Thoracic Vertebrae), shoulders and your shoulder blades. The discomfort that comes with sleeping unsupported can be extremely irksome and distracting; and can severely diminish your quality of life. 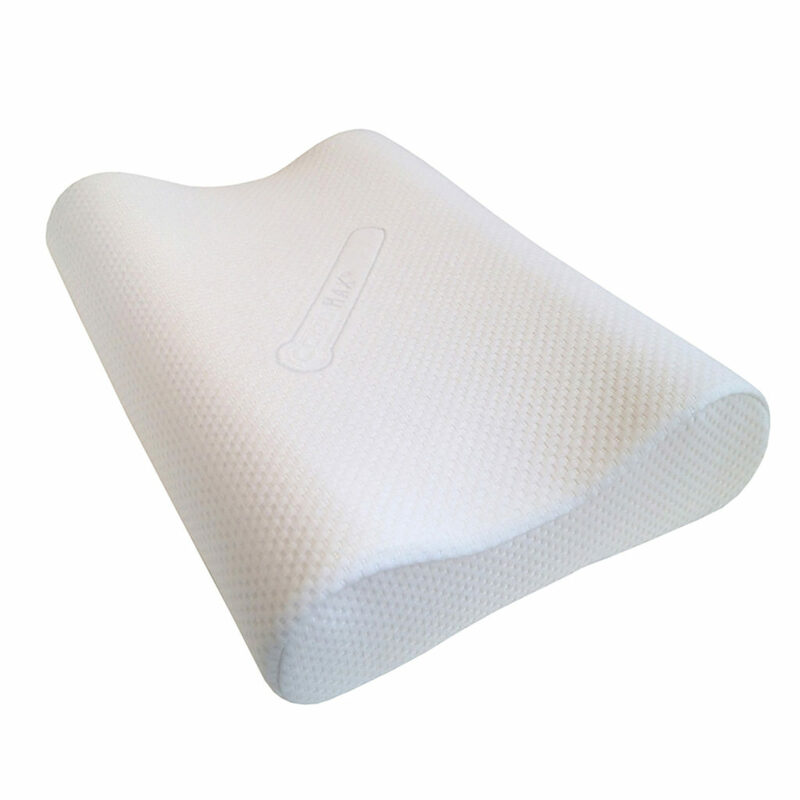 A memory foam pillow is therefore an absolute godsend, as its ability to mould to your body shape according to your size and weight, practically guarantees you will receive the support your body needs all night long. 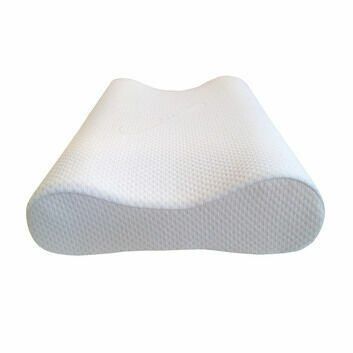 More over, memory foam pillows are extremely affordable, making them a very sound investment; especially as their benefits can start to be felt from the very first time they are used. Spreads pressure on the head evenly – By spreading the pressure applied on your head and face evenly across the whole surface area, your muscles are able to relax more, and tension is unable to build up in a single isolated area. 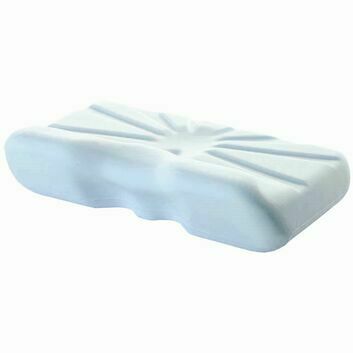 This is especially helpful for people who are prone to jaw aches and grinding their teeth; it has even been known to alleviate headaches. Supports the neck – By allowing your neck to attain and keep a more natural alignment the muscles in your neck do not have to remain engaged. This period of relaxation will release any tension held in your neck and prevent stiffness, numbness, muscular inflammation, knots and many other ailments. Relaxed shoulders – People always say that a lot of the tension in your body is held in your shoulders, and this could not be truer. By allowing the muscles in your head and neck to disengage for near enough the full term of your sleep, your shoulders can also relax, as they do not have to continue supporting them. This will leave your shoulders feeling lighter and more relaxed, while also reducing aches, pains, and the possibility of your shoulder locking. 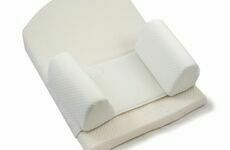 Reduces snoring – one of the original selling points of memory foam pillows, due to the manner in which the pillow supports your head and neck, your air-ways are left unrestricted; which can reduce the frequency and/or the volume of those who are disposed to snoring. 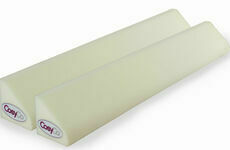 This also makes memory foam a fantastic choice of pillow for those who suffer from sleep apnoea. 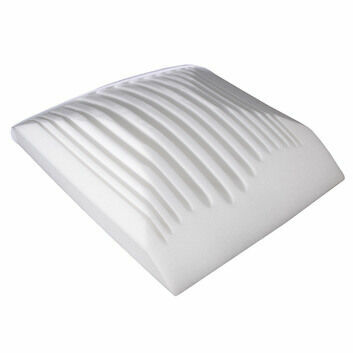 Inexpensive – Just to reiterate the point made above, memory foam pillows are exceedingly affordable, and are only becoming more so. 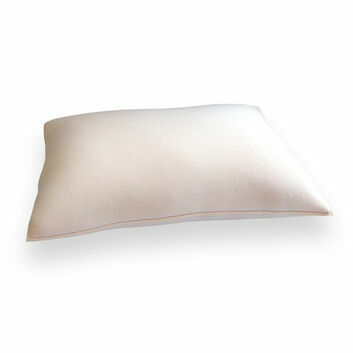 Granted, they may be more expensive than other pillows made with feathers or cotton, but don’t forget those kinds of pillows do not offer the same support, and can exacerbate, if not actually cause discomfort in your neck and back.